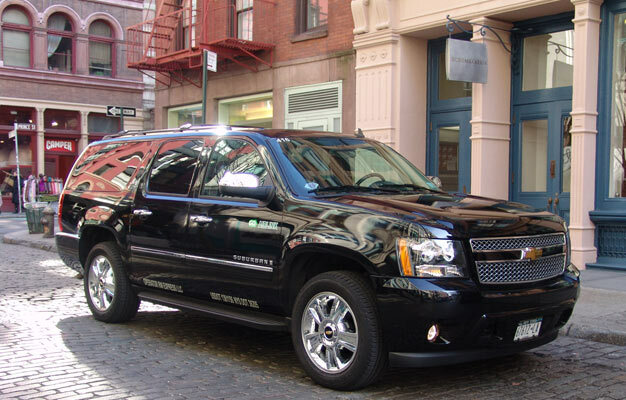 Book your New York airport transfer between LaGuardia airport, JFK airport or Newark airport to Manhattan. This is an easy and affordable shared airport transfer in minibus. Book your New York Airport Transfer here! Here you can book an affordable, on time and safe New York airport transfer services to and from Manhattan, 24 hours a day, 7 days a week 365 days a year. You are guaranteed an easy transfer to Manhattan, during rush hour, peak travel times in airports, and when taxis are very limited! We provide fast and efficient, LaGuardia Airport Shuttle, JFK Airport Shuttle and Newark Airport Shuttle services to and from Manhattan. Our door to door share-ride shuttles provide transportation in each direction between LaGuardia, JFK and Newark Airports and Manhattan hotels between Battery Park and 125th Street. It is so easy to use our New York Airport transfer service, and is a cost saving alternative to taking a cab! * You simply bring a copy of the voucher (that we will send by e-mail after you have completed your booking) to the “Ground Transportation Desk” in your arrival airport terminal. Here we will provide full details of your transfer and precise instructions of how to catch your ride to New York City with our minibuses. * If you chose to buy a return service from Manhattan back to the airport, you simply arrange your pick up by calling our airport transfer agent 2-3 days in advance of your return travel date (The phone number of the airport transfer agent will be stated on your voucher)! 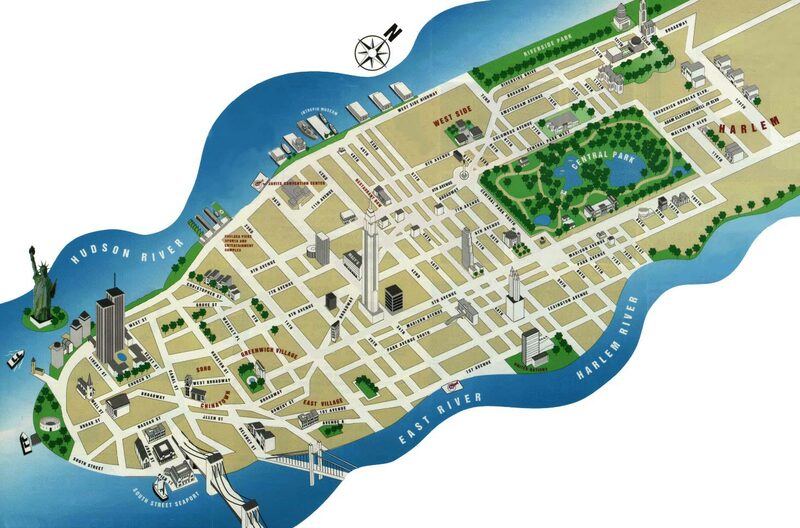 * Arrival and departure transfers are only available for hotels located on Manhattan Island between Battery Park 125th Street! * Baggage allowance: One suitcase per person and one small carry-on per person! * ONLY use minibuses from and clearly marked GO AIRLINK NYC.